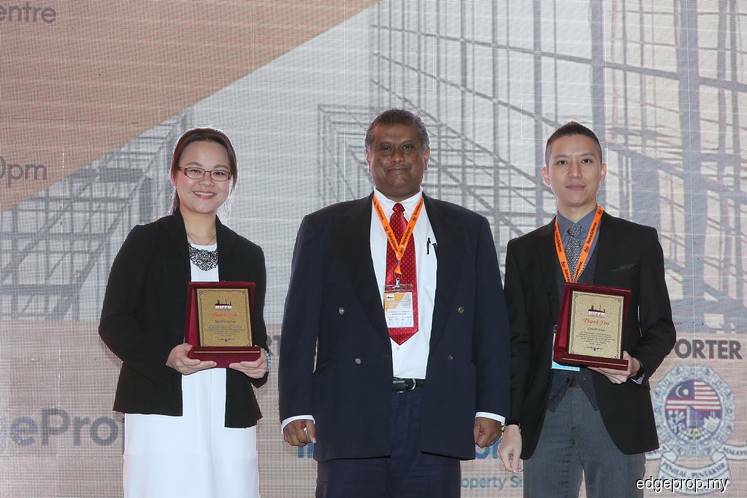 KUALA LUMPUR (Nov 29): A high number of unsold property does not only affect property development, but also property management, says Malaysian Institute of Professional Property Managers (MIPPM) president Sarkunan Subramaniam, commenting on the recently released 1H property market performance by the National Property Information Centre. “Unsold units are creating a lot of problems. For example, if a property manager is managing a condo that has 30% to 40% unsold units, even if there are so many units unsold, they will also need to be paid monthly maintenance fees. By whom? The developer,” said Sarkunan during the press conference of the opening of MIPPM Property Management Conference 2017 today. He explained that the developer is responsible to pay the monthly maintenance fees for all the unsold unit in a project. However, in many cases, developers also face cash flow problems when the project is not fully sold. “When you don’t have enough maintenance fees, it means that the entire project cannot be run efficiently, and the worst part is to sell the property and the developer charges lower maintenance fees psf, which may end up causing the property manager to not have enough funds for the upkeep of the property,” said Sarkunan. He said that because of this, MIPPM has strongly argued against developers handing over liabilities in the form of water and electricity arrears to property managers as it will jeopardise their management of the property. “No, it cannot be done that way. The Strata Management Act 2013 (SMA 2013) had clearly stated that a developer can never hand over the liability to a property manager, and they have to pay service charge [for unsold unit] just like any other residents,” he noted. In a statement on Nov 22, MIPPM said Sections 15 and 16 of the SMA 2013 explicitly state that the property developer shall transfer and hand over all balance of monies in both the maintenance and sinking fund accounts (after all payments of expenditures have been charged to the accounts) as well as all assets with no mention of liabilities to be transferred. Sarkunan also urged property managers to not be afraid of collecting maintenance fees from unsold units from developers. “In fact, you should step out and tell them (developer) to pay their share, or to discuss a solution with the developer, such as renting out the unsold unit,” he said.